Chunkier Sandero with raised suspension. Offers good value for money. No air conditioning on Ambiance model. Not a 4x4. Diesel 105g/km CO2 so not VED free. 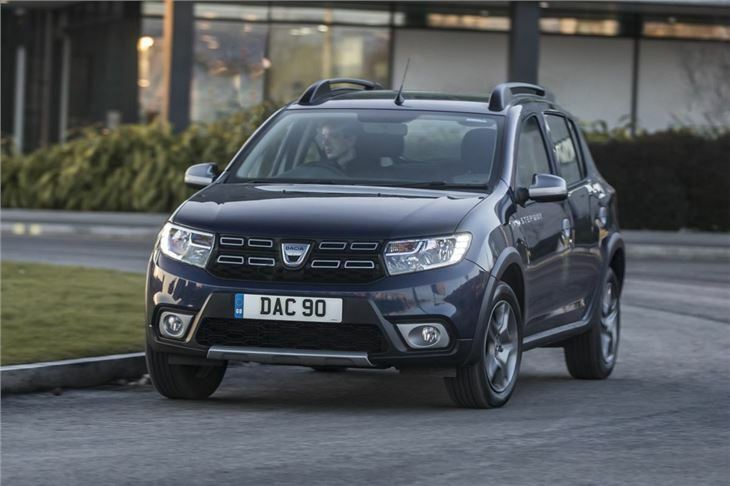 The Sandero Stepway is the butched up, more purposefully styled version of Dacia’s bargain small car. 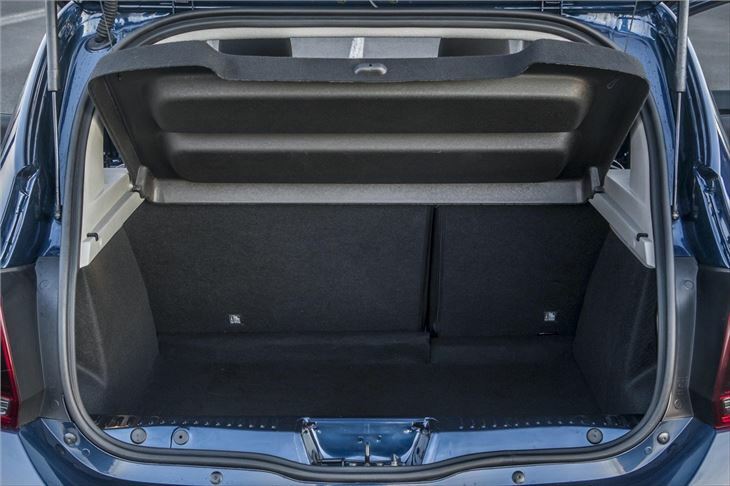 Its looks are more or less just for show, but that doesn’t detract from the excellent value offered. 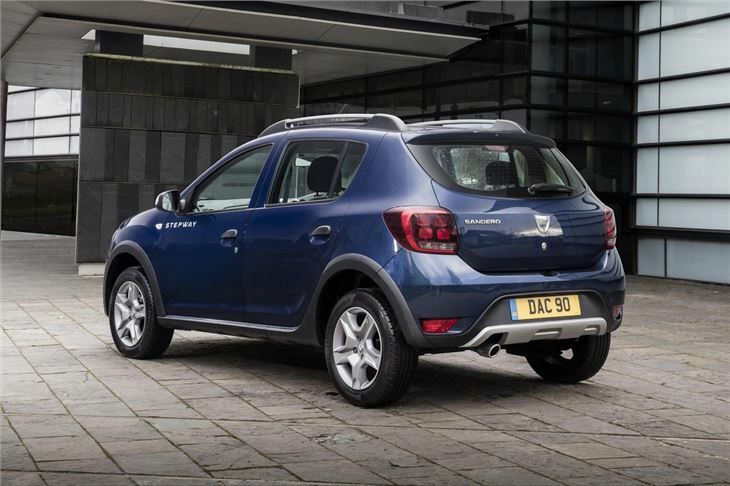 However, as with the regular Sandero it’s important to think hard about which model you want in order to get the very best value for money. 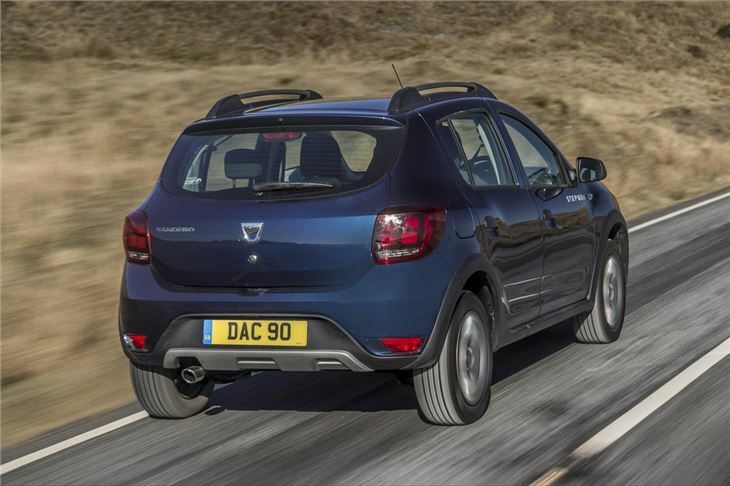 The Stepway rides 40mm higher than a Sandero hatch and features a front and rear skid plate, wider wheel arches finished in black and a set of roof bars. 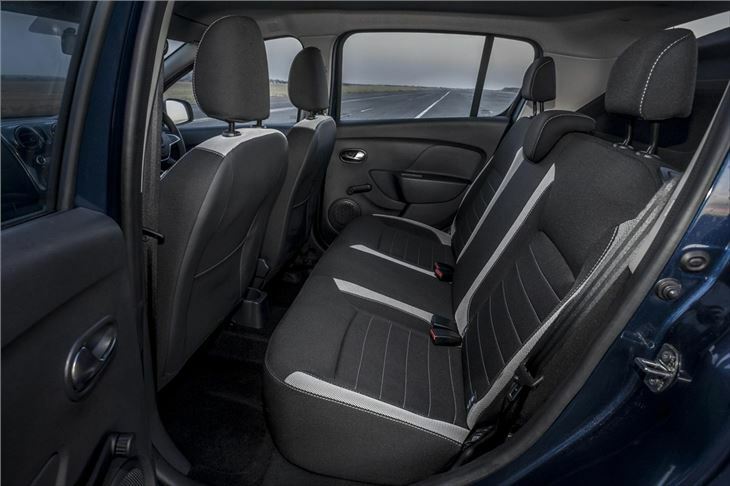 While the Sandero hatchback range has three trim levels the Stepway has two – Ambience and Laureate – priced from £7995 and rising to just shy of £11,000. 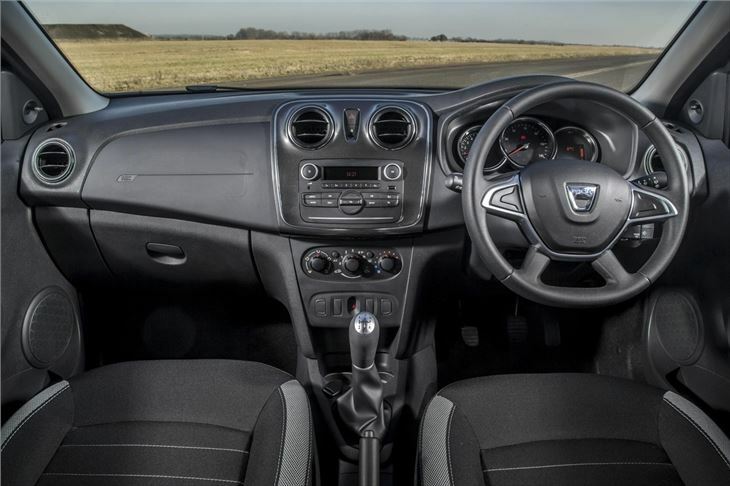 The entry-level Ambience represents good value and features body-coloured bumpers and alloy wheels - but if you want your Stepway in any colour other than white you’ll have to pay extra, same goes for air-conditioning. You won’t need to spend on much else, though – Bluetooth, aux and USB-in and steering-wheel mounted audio controls are all standard. Dacia offers two engines – a 0.9-litre TCE petrol and a 1.5-litre dCi diesel, both of which produce 90PS and are linked to a five-speed manual transmission. 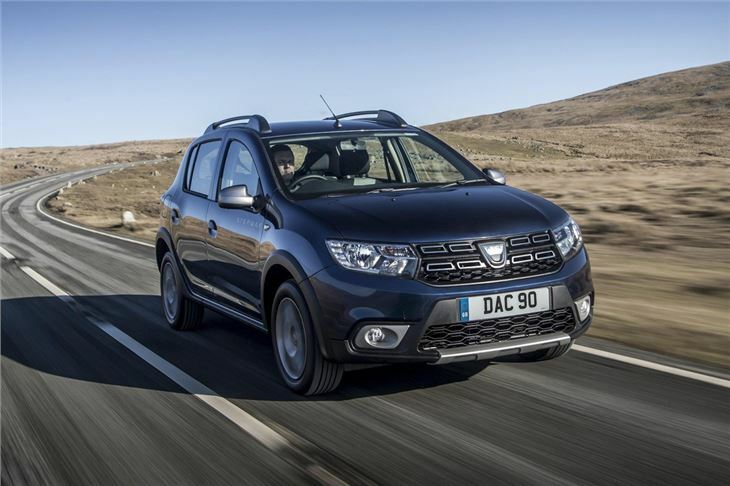 Both are decent performers and offer respectable economy figures, but the diesel offers a £20 annual VED versus £105 a year for the petrol. Poor Build Quality, Poor customer service.